Gretel’s life is turned upside down when her little brother Hansel arrives – he gets all the attention while she’s told that she has to be a ‘big girl now’! When they find themselves alone in the forest, watch how they learn to get along with each other in order to survive the adventure. 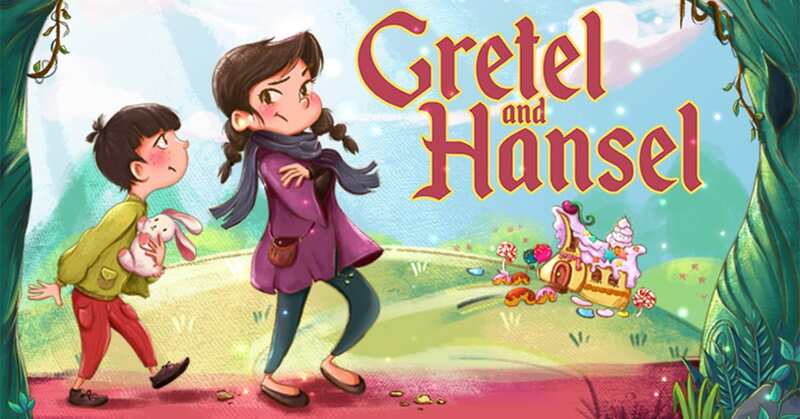 Don’t miss Gretel and Hansel, a heartfelt, humorous and exciting play inspired by the classic Brothers Grimm tale! Brought to you by SingaporeRepertoryTheatre, Gretel and Hansel opens 13 March. Enjoy 15% savings when you buy a family package of 4 tickets!